Google dropped its cloud computing prices and other vendors are expected to follow suit, but the lower pricing may not be the key lure for attracting enterprises to the cloud. Enterprises want to save money, but when it comes to cloud computing, they're more concerned about reliability and security. "I don't think this is a large enough price cut to move a lot of enterprise computing into the cloud," said Dan Olds, an analyst with The Gabriel Consulting Group. "When it comes to public clouds, there are factors that are more important to enterprises than capacity price. 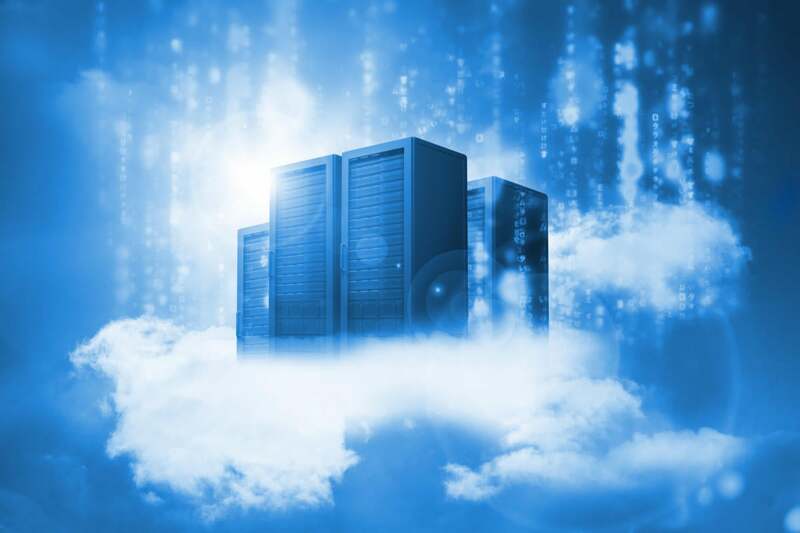 Security, reliability, performance and quality of service demanded by a particular workload are often the most important factors for enterprise customers looking to move an application to a cloud." Google announced widespread cloud price cuts on Wednesday. The company is cutting prices for its Google Compute Engine by about 10% for all instance types in every region. The price cuts are effective immediately. "Back on March 25 during Cloud Platform Live, we said we believe cloud computing should be priced in accordance with Moore's Law and set a new standard for economics in the public cloud," a Google spokeswoman told Computerworld. "Today, we can lower prices again as a result of a decrease in the underlying cost of hardware and efficiency gains in running our service and managing our data centers." The changes come about a week after Microsoft, one of Google's main rivals in the cloud market, announced cuts in the pricing of some of its Azure cloud services. The price cuts aren't startling. Last spring, after Google made its Moore's Law claim and announced its first price cuts, cloud competitor Amazon Web Services lowered its prices. Microsoft quickly followed suit. Those earlier price cuts paved the way for Google's announcement this week. "It's sort of big news and no news all at once," said John Dinsdale, an analyst with Synergy Research Group. "For customers and potential customers, it's all good news." Enterprises should expect to see prices continue to drop as companies, like Google, Amazon and Microsoft, jockey for position. "At this early stage, pricing is just one marketing tool," said Jeff Kagan, an independent analyst. "I think we will see lots of movement in price and other parts of the cloud model from all the competitors in the space. Competitors like Google are more interested in winning market share at this early stage than on price. After they have grown their customer base over years, then we will start to see pricing models solidify."